RGC Hydrapak - J.D. Honigberg International, Inc. 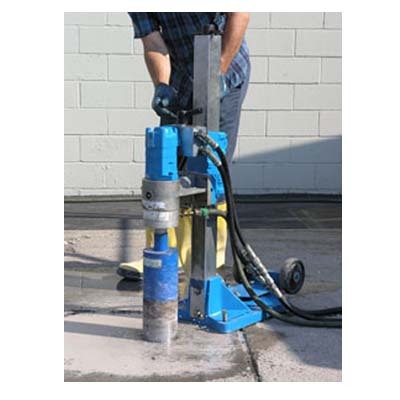 The RGC HydraPak is a powerful, portable hydraulic power unit that operates more efficiently and with less noise than other types of power systems. Choose from a variety of models with Briggs & Stratton and Honda gas engines or Baldor electric motors. Take one with you to any job site in the back of your pickup or van, and use it to power all of your hydraulic tools. 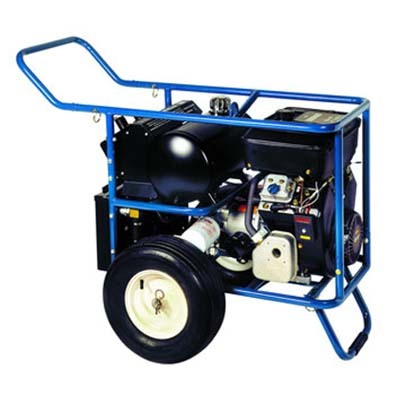 The HV1658, HV1858, HV2310 and HV2312 are all equipped with Briggs & Stratton Vanguard gas engines. Dual-Output HydraPaks are offered as HV1855, HV185510 and HV351212, each with a Briggs & Stratton Vanguard gas engine. The HH2010, HH2210 and HH2212 are all equipped with Honda engines,varialble flow and multiple pressure settings. 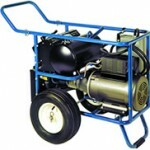 Bi-Directional HydraPaks with Briggs & Stratton gas engines are available in these models: HH1358C, HV1658C and HV1858C. Compact, lightweight hydraulic power sources for RGC Hydraulic tools. Cart mounted with large 16″ pneumatic tires. Easy maintenance and parts replacement. Electric start on all models. Controls easily accessible for safety and comfort. 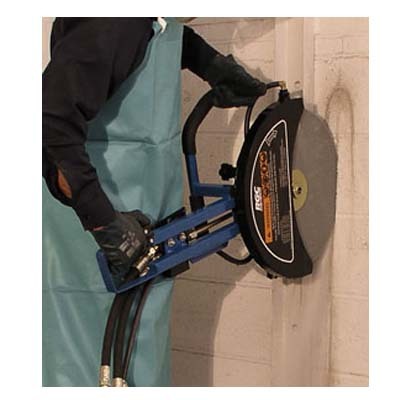 Strong steel tubular frame protects unit from damage. Detachable handles for easy transporting and storage. Lifting eye and 6 gallon oil reservoir. 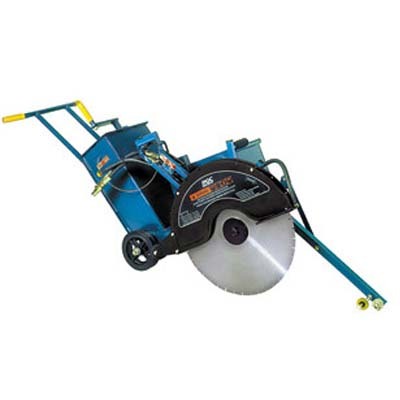 Electric HydraPaks are offered with 10 HP or 15 HP Baldor motors and variable flow settings.. 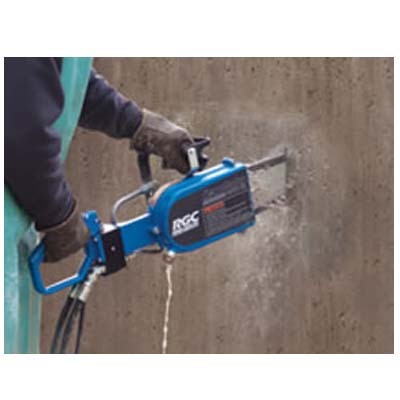 Compact, lightweight hydraulic power source for RGC and other hydraulic tools. Strong tubular frame protects unit from damage.